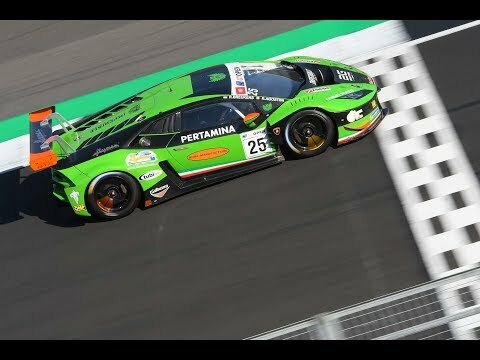 Riccardo Agostini and his team mate Trent Hindman were crowned champions in the fifth edition of the Lamborghini World Final. 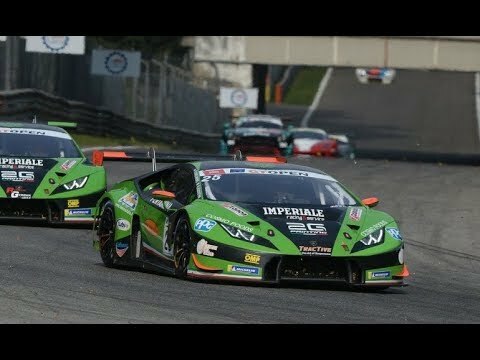 After having claimed last Friday the Super Trofeo North America title, sweeping all in both the last round races at Imola and taking their seventh victory of this season, including those of Watkins Glen, Road America, VIR and Laguna Seca, the Prestige Performance by Lamborghini Paramus/Wayne Taylor Racing duo, who is supported by Anima Management and Venice Investment Group Ltd, double it on Sunday. 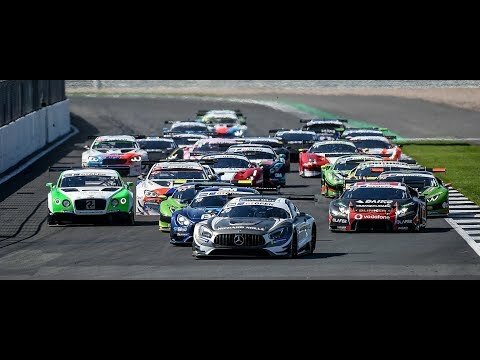 The Italian and American racers (23 and 22 years old respectively) completed a perfect weekend, as they also clinched the World Final title, battling with the fastest drivers of the European, Asian and North American series. Agostini started his way by setting the pole position in Qualifying 1, lapping in less then 1m41s as only his front row fellow Yuki Nemoto was able to do. In Saturday’s Race 1, the young Italian driver took the lead and finished first his 25-minute stint, with a slight margin over the second. After the pit-stop Hindman rejoined the field second, but thanks to a spectacular manouve at the Rivazza bend he passed the Canadian racer Mikaël Grenier only a few laps to the chequered flag and finished first. In Race 2, as Hindman started on 7th, he and Agostini decided to not take any risk and claimed a P5 that let them to become champions. For Agostini this is his the fourth title of his career, after he won the Italian F3 Championship in 2012 and the Carrera Cup Italia series two years ago. “It was a thrilling and fantastic weekend. I am very grateful to my team, my team mate, the sponsors and all the people that supported me, expecially Giorgio Sanna, Head of Motorsport of Lamborghini ” – commented Agostini, who played this year the role of Squadra Corse GT3 Junior Program driver for the second season.